Over 18, 000 years ago, in the ancient realm of Olmo Lungrik, the founder of the Yungdrung Bön spiritual tradition was born. 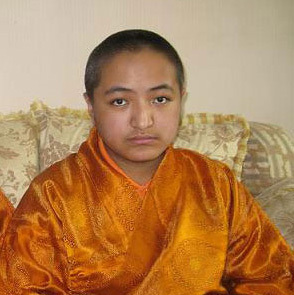 The enlightened Lord Tönpa Shenrap Miwoche was born into the human realm as a prince. 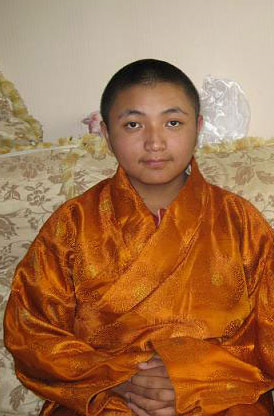 He later adopted the life as a monastic in order to display the path of renunciation to his followers. However, prior to this, he was married and had sons and daughters. The direct descendants of this Shen lineage have continued until this very day. Currently, there are two sons who are direct descendants of Lord Tönpa Shenrap. 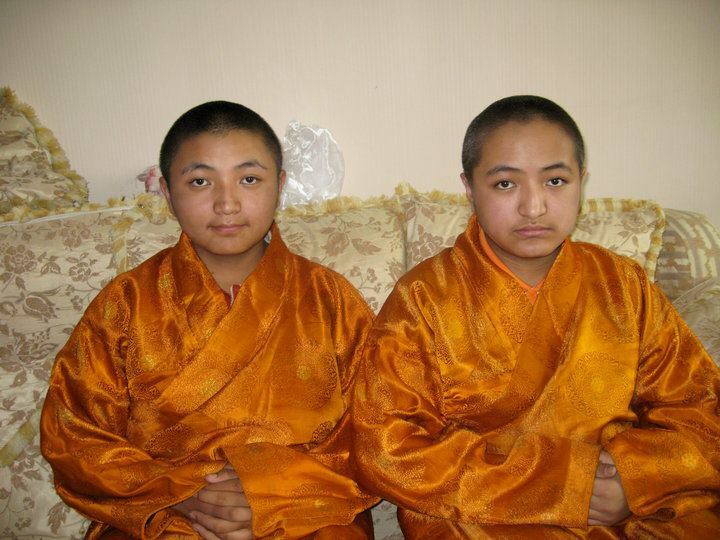 The two sons of the Shen lineage who are direct descendants of the Lord Tonpa Shenrap. 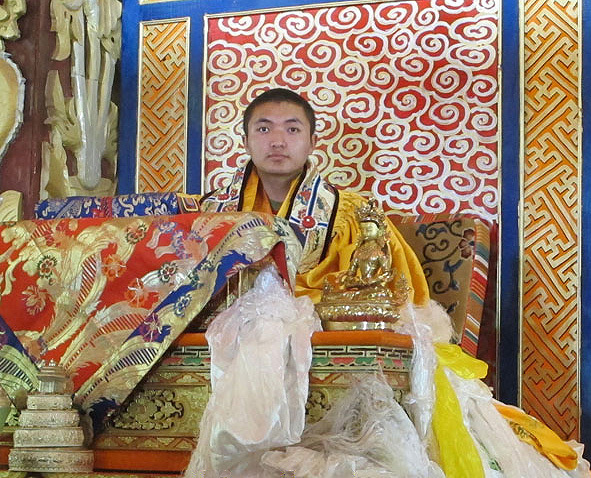 In November of 2014, His Holiness, the supreme 33rd Menri Trizen Lungtok Tenpé Nyima offered prayers to both descendants. May the victory banner of liberation and realization be established! May the sun disc of realization and liberation eternally appear! Posted on March 19, 2015, in Preservation, Tibetan Culture & History, Tibetan Lamas, Tonpa Shenrap, Uncategorized and tagged Shen, spirituality, tibet, Tibetan culture, Tibetan history, Tibetan traditions, Tonpa Shenrap, yungdrung bon. Bookmark the permalink. 2 Comments.